To feel better? To function better? To lose those last few pounds? To lose those FIRST few pounds? 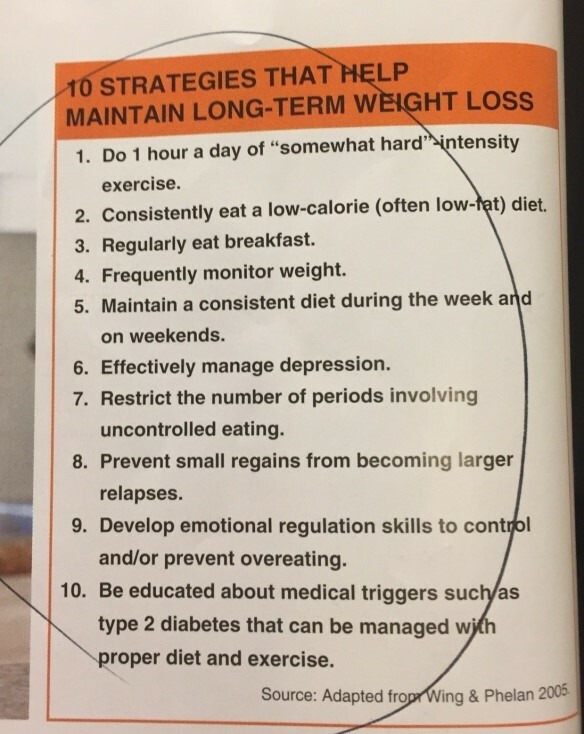 Diets don’t work for long term change. Participating in a wellness plan that involves a combination of exercise, nutrition, and behavior modification makes a difference. Not one. Not two. All three of those things. So, are you exercising but still having 4 bowls of cereal for dinner? Are you eating your veggies? No, seriously. Are you? And are you surrounding yourself with people and habits that encourage positive eating, living, and movement? Be honest with yourself. You’re the only one that can hear your answer… But you could go ahead and hold yourself accountable by telling a friend or writing it down if you want. This form might help you get started.... or schedule an appointment with Kara Paris, our nutrition specialist. She can hold you accountable to your promises. Not where you want to be with health, fitness, or weight? Welcome to The Club. We all go up and down on that stupid scale. Our clothes get baggier AND tighter. Love yourself through it. Be honest with yourself about what needs to change. Make it a permanent lifestyle change. Keep striving to be your best self and find good company to encourage you along the way. That’s what we love to do @FBD. Looking forward to seeing you again soon! *Len Kravitz, PhD, CSCS, is the program coordinator of exercise science and a researcher at the University of New Mexico, Albuquerque reporting in IDEA Fitness Journal, September 2016.